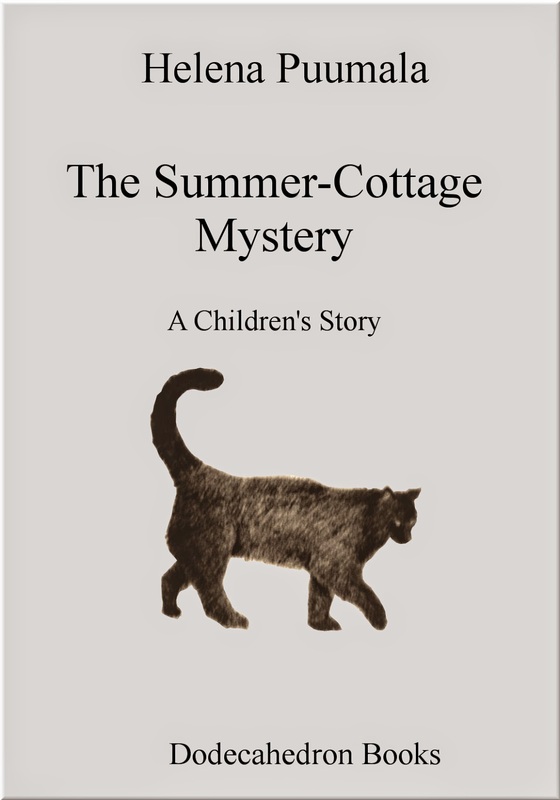 The short story "The Summer Cottage Mystery - A Children's Story" by Helena Puumala is now available on Amazon. From Thursday to Monday it will be available as a free promotion, otherwise it is 99 cents. Here's a nice children's story by Science Fiction and Romance writer Helena Puumala. Yes, she does kid's stories too. Read it to a younger child (pre-school, elementary or junior-high), or read it yourself to bring back memories of those long, lazy childhood days at the lake, during summer vacation, when your biggest worry in life was a lost kitten.